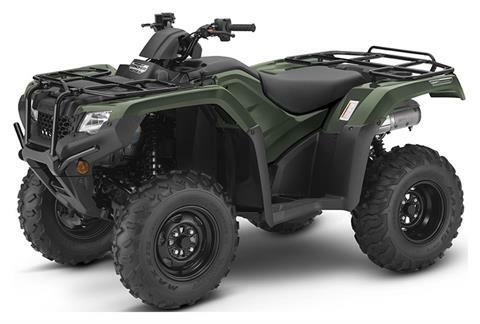 INDEPENDENT REAR SUSPENSION: The Rancher Automatic DCT with Independent Rear Suspension (IRS) has over 8 inches of travel and 9 inches of clearance. That returns two big benefits: first, it helps ensure constant tire contact with the ground for superior traction; second, it gives you an ultra-smooth ride over rough terrain, so you don’t get beat up on the trail. Like us on Facebook for drawings and other specials!